We take great pride in the great things happening in our district. 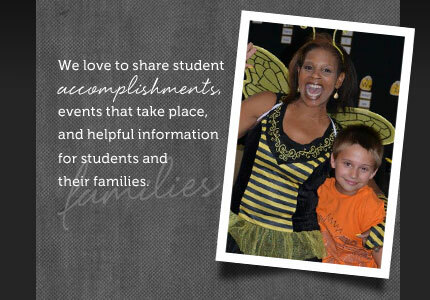 We love to share student accomplishments, events that take place, and helpful information for students and their families. We update our news page frequently, so you'll always know the current happenings in our schools. At a called meeting of the Clinch County Board of Education on April 11, 2019, the board unanimously selected a final candidate for the position of superintendent to succeed Dr. Donna Ryan who announced her retirement effective on November 30, 2019. The members of the board understand that the selection of the next superintendent of the Clinch County School System is one of the most important roles they assume for the children and citizens of Clinch County, and that the person they select must carry forward the accomplishments of the past few years and build towards the future. Please take a moment to read the superintendent selection press release for more information on this important matter.